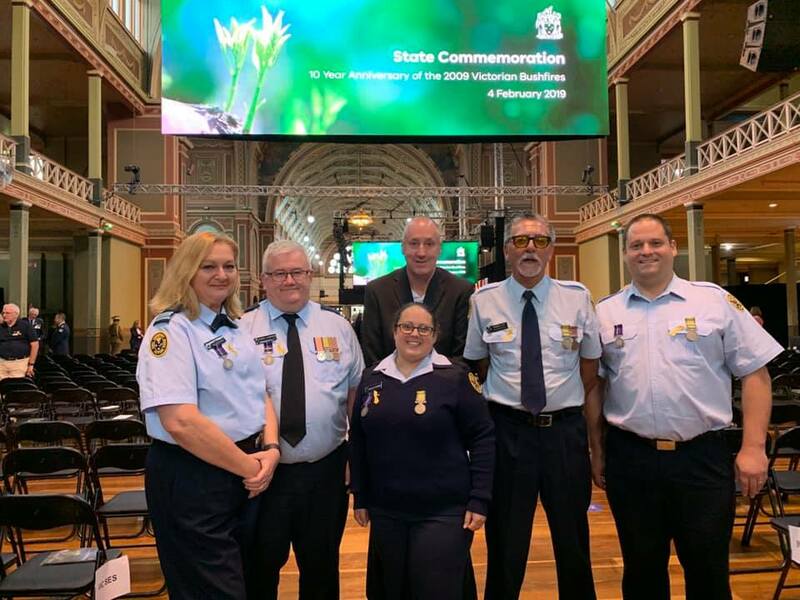 The Victoria State Emergency Service Volunteer Association (VICSESVA or the VA) works to advocate for VICSES volunteers, actively supporting Unit leadership teams and engaging cooperatively with VICSES management and Government. 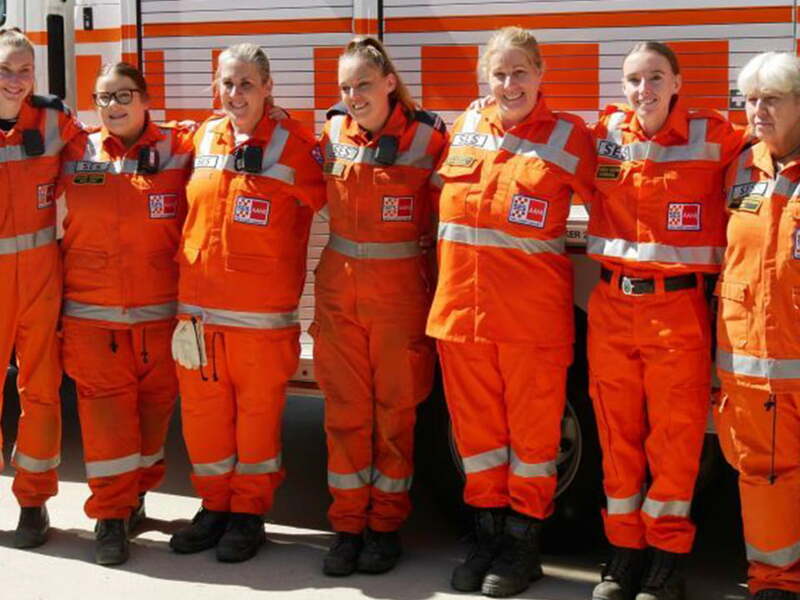 The VA is a non-profit organisation which exists to further the interests of VICSES volunteer members. The VA uses its dedicated focus on volunteers to select and drive the resolution of issues that impact on skills, safety and how VICSES volunteers undertake their duties. It is important to note that the VA is an Association not a Union. The VA does not engage in adversarial campaigns but it does seek to further the interests of VICSES Volunteers, and the public they serve, by promoting appropriate standards in training, equipment and ethics in VICSES. 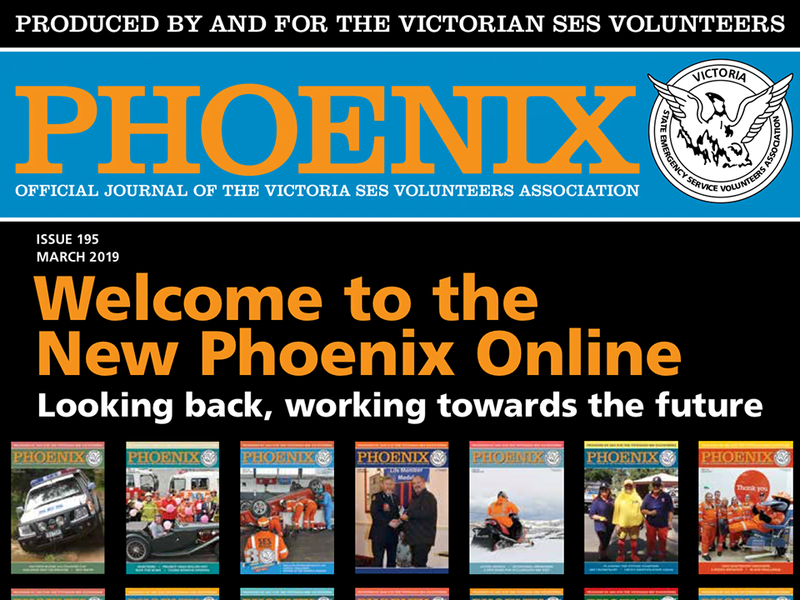 The Phoenix has gone digital! 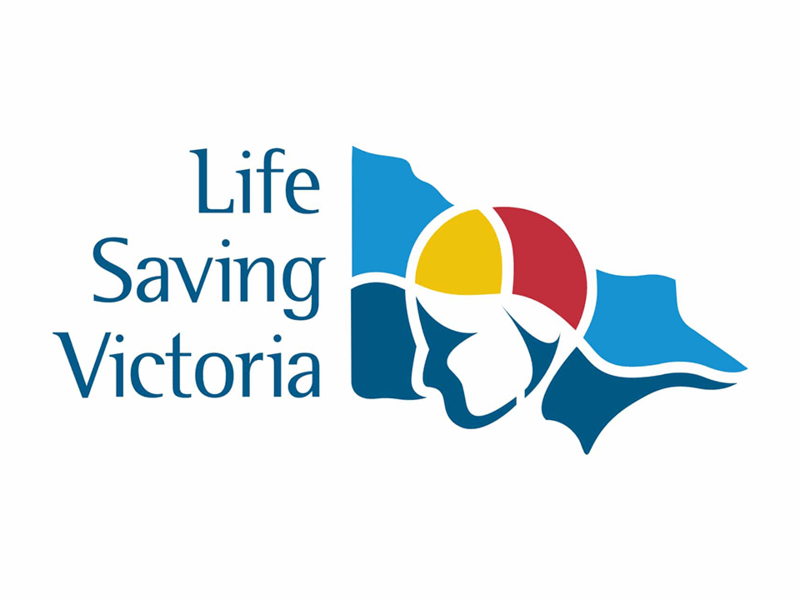 © Victoria State Emergency Service Volunteers Association Inc.